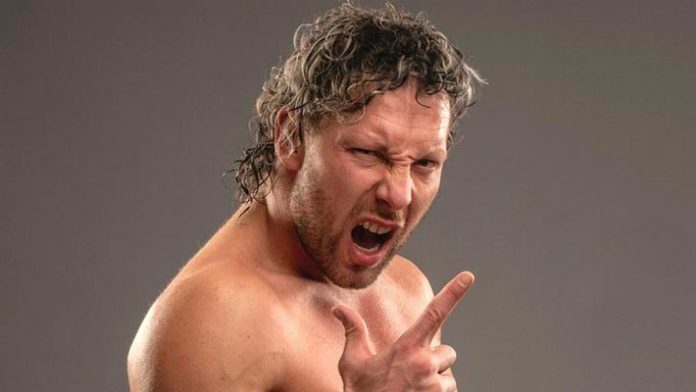 Kenny Omega is in the midst of an in-ring sabbatical following his New Japan Pro Wrestling contract expiring in January. The “Best Bout Machine” signed with All Elite Wrestling in February and battles Chris Jericho at Double or Nothing on May 25th. On the latest The Jim Ross Report podcast, Omega told JR that he took several months off from wrestling to recuperate after years of working a grueling in-ring style in New Japan Pro Wrestling. “The work never ends, and of course we’re really trying to get [All Elite Wrestling] off the ground. But at least the [break from] physical toll that traveling on the road took on our bodies, and just the New Japan style in general had on my body,” says Omega. Omega says that his list of injuries did not stop there. Kenny says that his time off has allowed him to heal up, and that he is beginning to see the benefits of the break in the gym. “This is the time for me, to kind of go back into maintenance mode, and it’s really doing me wonders,” Omega says.